HD. 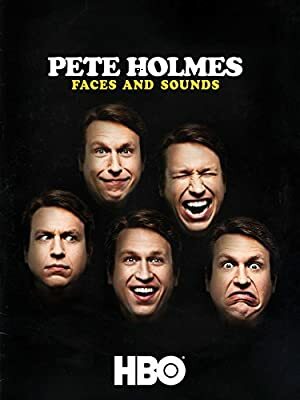 Comedianwriteractor Pete Holmes shares his hilarious insights into lifes most absurd moments in this stand-up comedy special. RIDER JACK – Jack is afraid of remembering, his father of forgetting.